Once again, High School Football America is pleased to partner with Scorestream to provide fans with high school football scores from around the nation in 2018. Below you will find links to each state scoreboard, plus our Top 100 scoreboard. 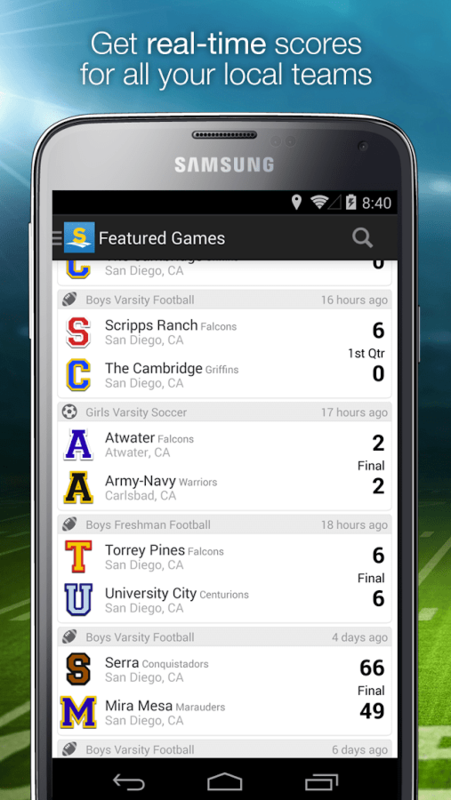 Just click on the state or scoreboard you’re interested in and you’ll have instant access to Scorestream’s incredible LIVE in-game scoreboards for each-and-every team in the nation. You can also join-in on the fun by becoming a General Manager for your favorite team. 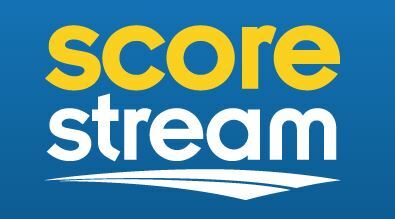 Sign-up for the Scorestream App by clicking here.